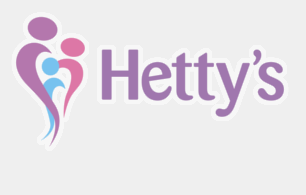 Families are able to access individual support at the Hetty’s office, or within their home or alternative venue. Some people feel more comfortable talking about their experiences within their own home or in a comfortable place close to their home. All families will be assessed on initial contact by a Family Recovery Worker to ensure that you are offered the most appropriate support for your situation. The worker will usually see you on a fortnightly basis, which is then reviewed at 12 weeks to ensure we are giving you the right support at the right time. Hetty’s aim to give you flexible and responsive support that will help you make sense of your situation and move forward. The skilled workers are fully trained and have a wide knowledge base, and often have their own personal experience.